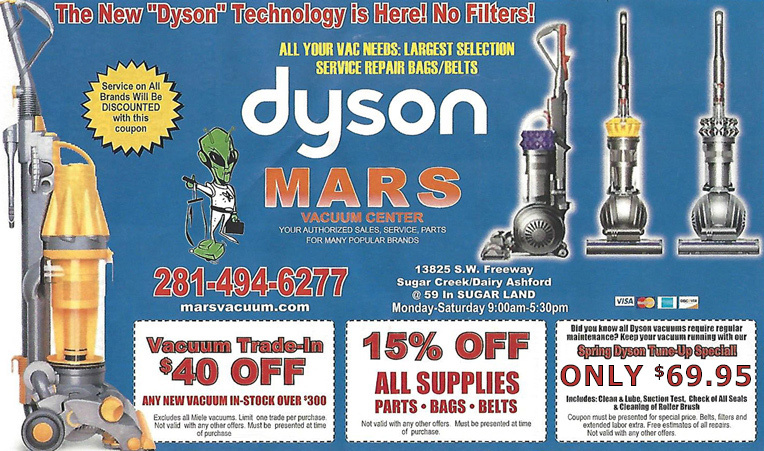 Mars Vacuum Center has been the most trusted source for Vacuum sales, service, and parts in the Greater Houston Area since 1964. 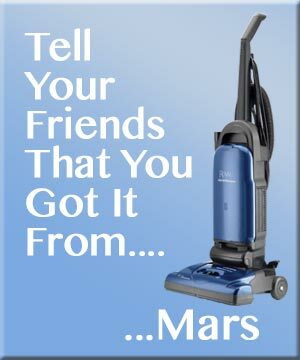 Mars Discount Vacuum carries the top vacuum brands and models along with common and hard to find parts and accessories. 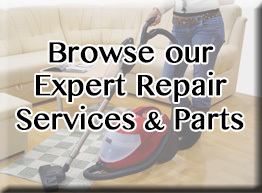 Mars Discount Vacuum provides warranty services and repairs on most top vacuum brands. Contact us for a free estimate today. At Mars Discount Vacuum, our owner Larry Watkins firmly believes that an informed customer is the happiest and best kind of customer. With over 30 years experience in the vacuum industry, Larry truly has earned the title “Vacuum Expert”. He holds his employees to the same standard, and is always willing to impart his vast knowledge to anyone who would like to learn. Just watch a few of his lessons, and you will clearly see that the difference with Mars Discount Vacuum, is the value you get from the experience and knowledge we have. 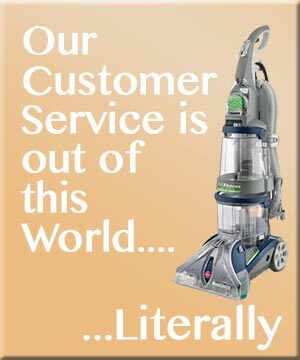 Do You Need Your Vacuum Cleaner Repaired? Is your vacuum making funny noises? Is it not cleaning up properly? Do you need a new vacuum, a repair, or maybe just some replacement parts? That’s a lot of questions to figure out on your own! 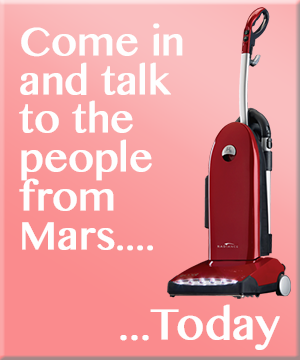 Come into Mars Discount Vacuum today, and let us answer them. 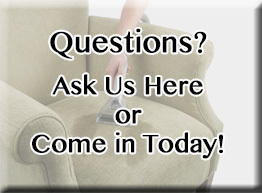 At Mars, we believe honesty and knowledge from our decades of experience bring as much peace of mind as a clean room. Mars Discount Vacuum is here to serve you, whether you have a small vacuum cleaner problem, need a complete vacuum rebuild or vacuum maintenance, or a new vacuum cleaner altogether. There are so many different vacuum cleaners on the market that it can be confusing to choose the right one. 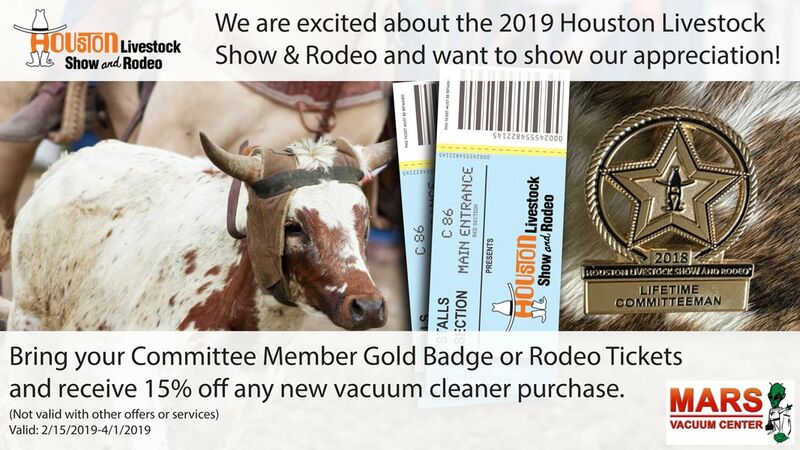 Come by and let us help you through the maze (we are trusted members of the Vacuum Dealer Trade Association). You don’t need an appointment. 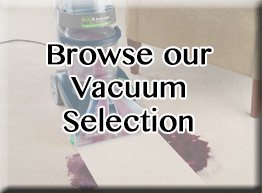 Just bring in your machine and let our vacuum experts take a look. If you need a new vacuum cleaner or require service on your existing vacuum, we can let you know the best plan of action to fit your needs not ours. 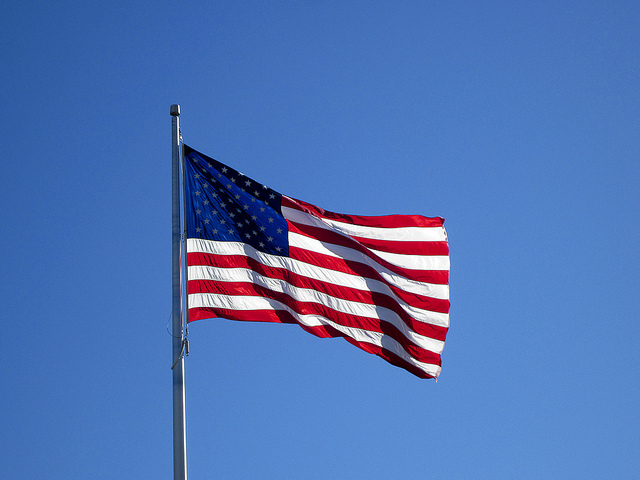 We encourage you to stop by or call our store.